Sold in health food stores for decades, Royal Wessanen’s brand, Natufood, is a range of very pure nutritional supplements, grains and oils. Introduced as a pioneer in 1981, the brand was losing shelf space to 21st century competitors. 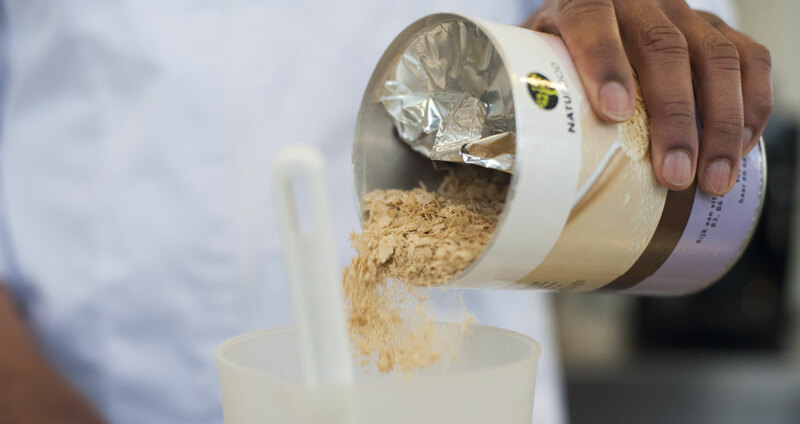 We discovered that Natufood has a really fascinating story to tell. And their seemingly “outdated” products were even more relevant than ever! So we had to find a way to make consumers notice them again. What did we do? Zoomed in on the existing logo, which no one had looked at in ages. Made the “the angel of health” logo become the hero of packaging and communications. The brand story brought in a new tone of voice – and our moodboards expressed the lifestyle of the brand. All this went into a creative brief for the design agency. Then we acted as design advocates for our client, to ensure the new brand positioning came across on pack. 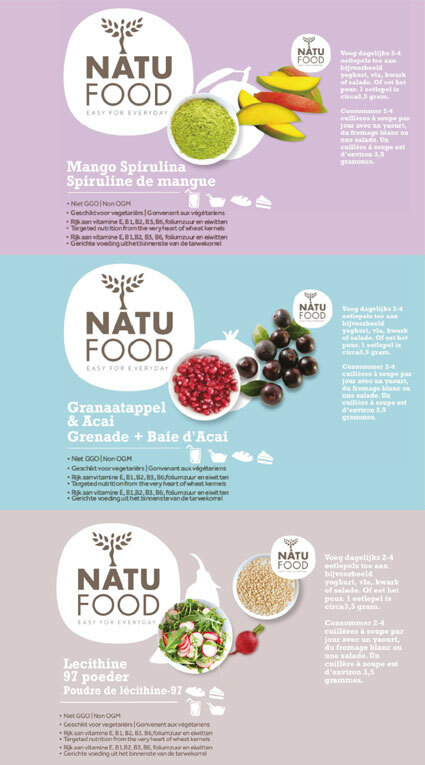 Natufood is growing and expanding, with new teas and other new products. And the packaging designs were also finalists for the Dutch ADCN design awards.